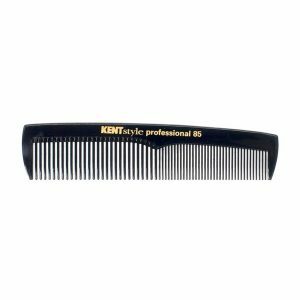 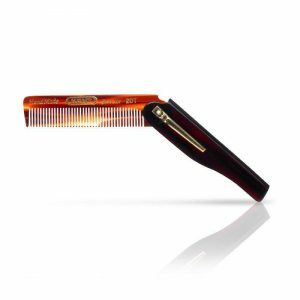 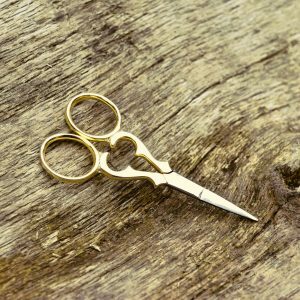 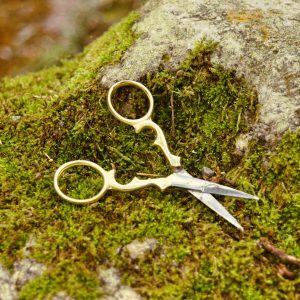 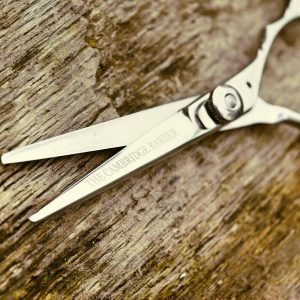 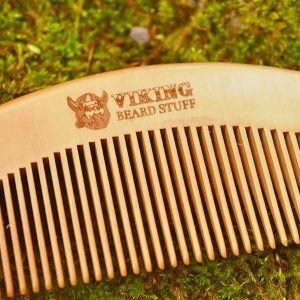 Do you dread cleaning up all that facial hair after grooming your Viking Beard? Grooming facial hair can be a very messy task. 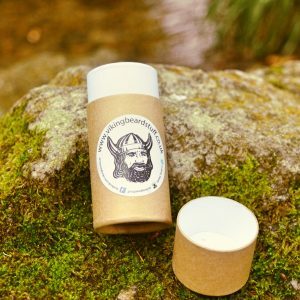 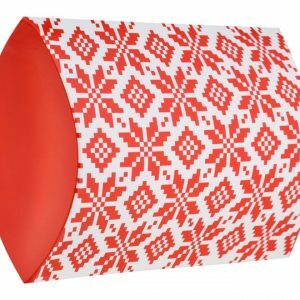 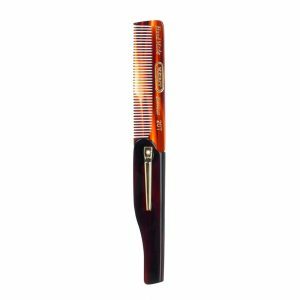 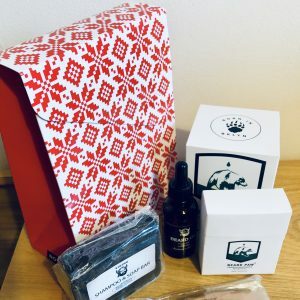 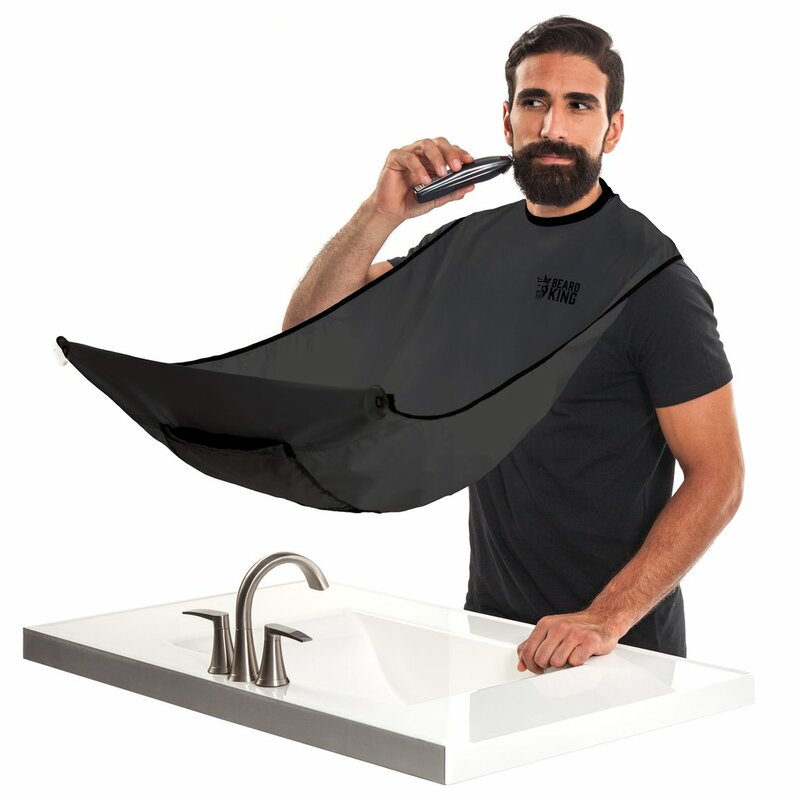 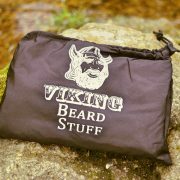 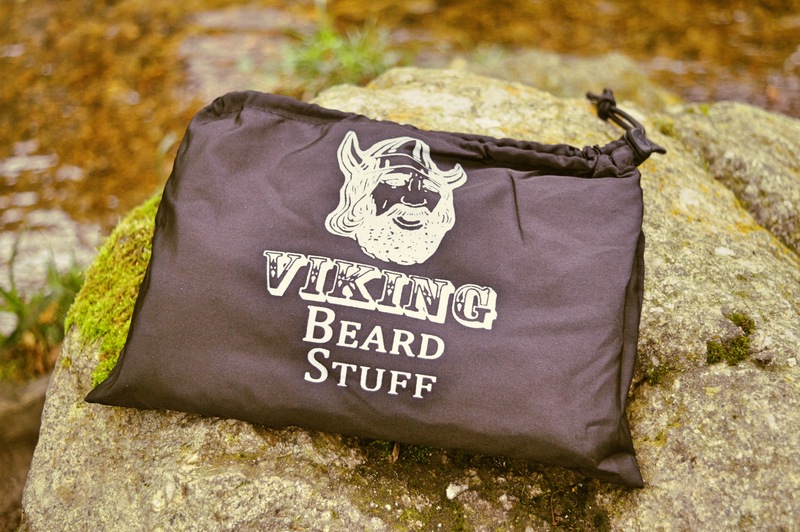 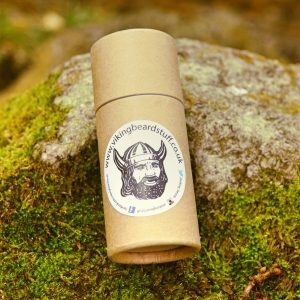 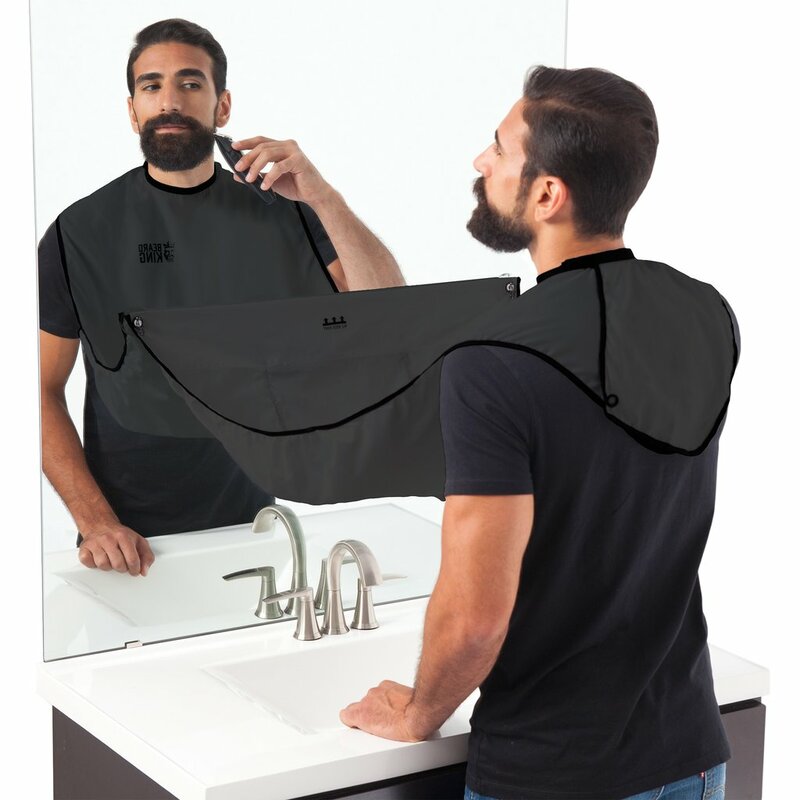 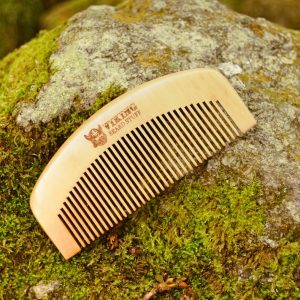 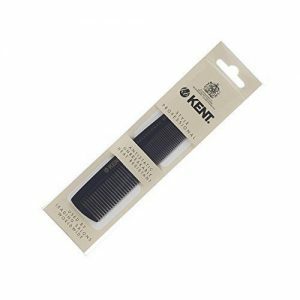 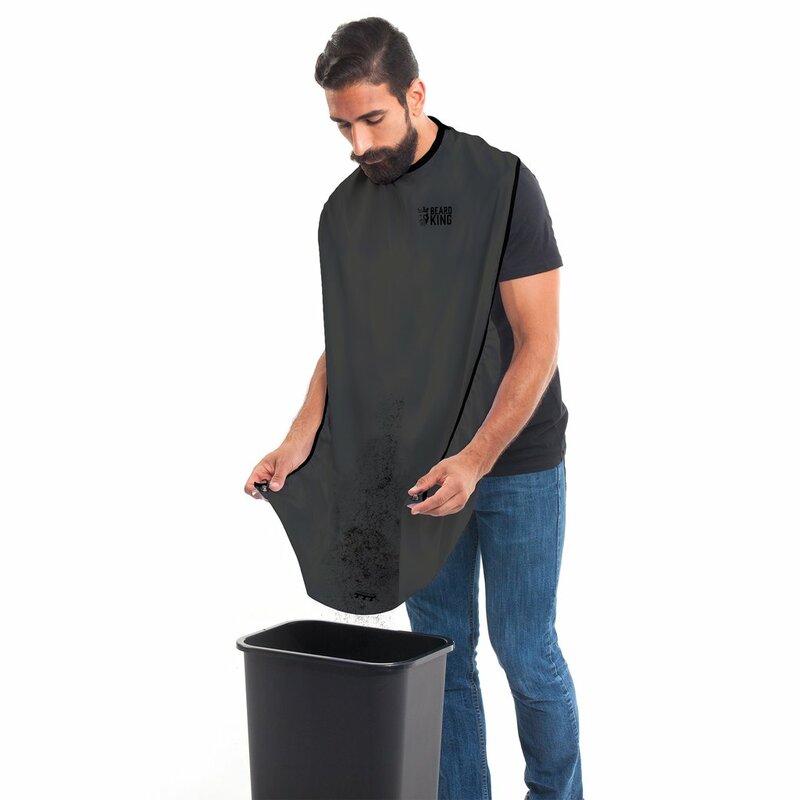 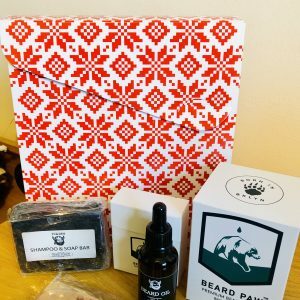 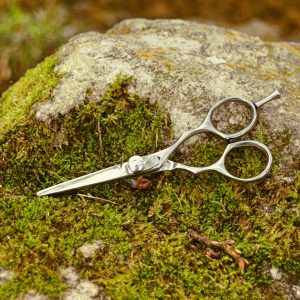 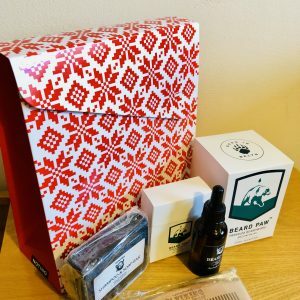 The Beard Bib from Viking Beard Stuff is the only men’s grooming tool that eliminates manual cleanup and allows for disposal. 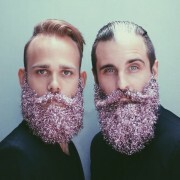 Simply do up the neck strap and attach the two suction cups to the wall beneath your mirror, shave away and The Beard Bib will catch all those trimmings for you!